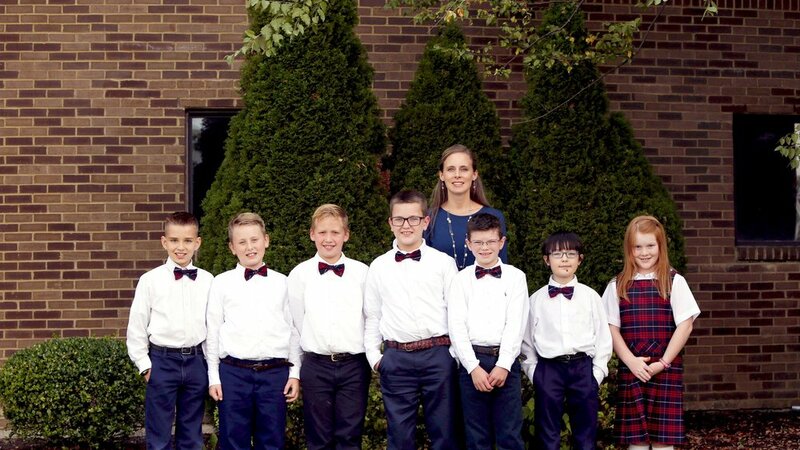 Veritas Christian Academy is a Classical, Christian School combining the best aspects of homeschooling and private education. Veritas is the only University-Model School in Kentucky, educating students from Junior Kindergarten through High School. 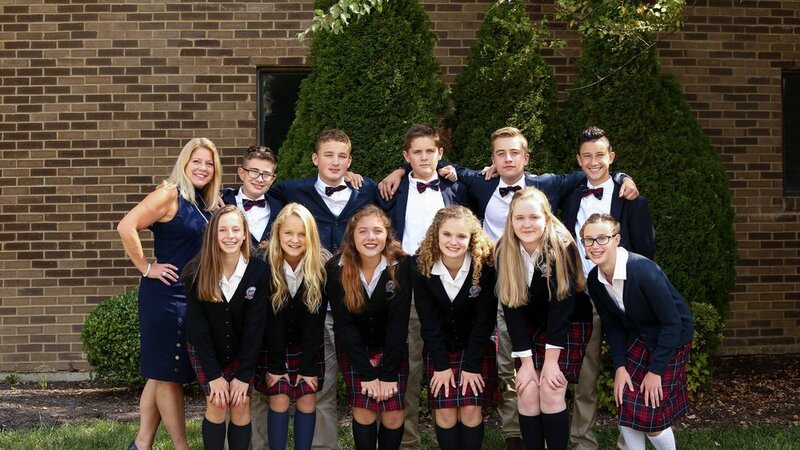 With parental support, our school helps nurture and exemplify respect, integrity, creativity and spiritual growth to prepare your child for success in college and beyond.